Jake Tapper is an American journalist and author. Currently he is the Chief Washington Correspondent and anchor of CNN weekday television news show The Lead with Jake Tapper. He has worked with ABC News prior to joining CNN. He has been honored three times with Merriman Smith Memorial Awards for broadcast journalism by the White House Correspondents Association. He also has published a book titled The Outpost: -An Untold Story of American Valor which debuted at No. 10 on the Bestseller list of New York Times. Tapper was born to Theodore S. Ted and Helen Anne Tapper on 12 March, 1969 in New York City. He graduated from Dartmouth College with a bachelor’s degree in history in 1991. He briefly landed at the film school in California after graduation. Later he took a job at a PR firm but wasn’t satisfied with the job. He then started to freelance for Washington Post and Washington City Paper. 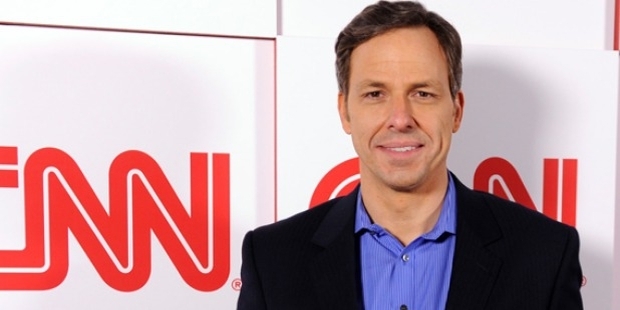 Tapper started his career with freelancing stories for various media firms. He began his full time career as a senior writer for the Washington City Paper from 1998 to 1999. He also was the Washington Correspondent for Salon.com from 1999 to 2002. 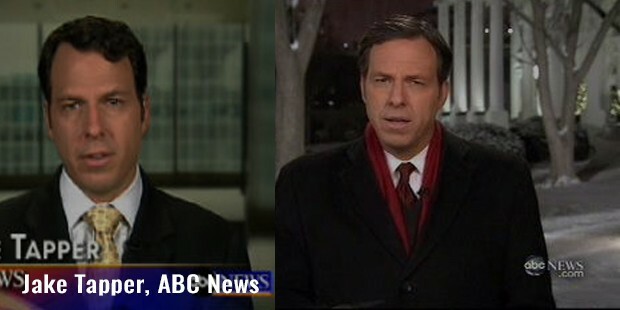 In 2003, Tapper joined ABC News. In 2008, he was named Senior White House Correspondent. Tapper regularly contributed to Good Morning America, Nightline and World News with Diane Sawyer. He frequently hosted The Week as a substitute. Eventually Tapper joined CNN in 2013. 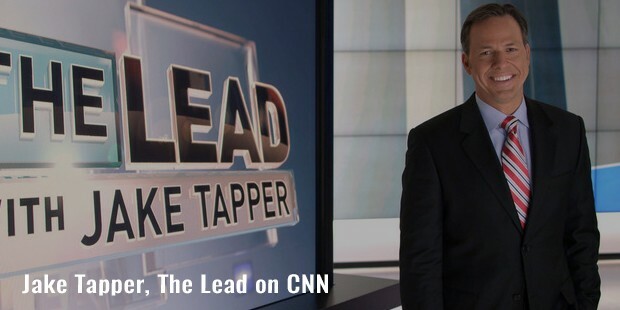 Tapper subsequently became the host of The Lead on CNN and proved that the afternoon news also can be made interesting. Apart from the visual media Tapper has contributed to GQ, The Weekly Standard, All Things Considered, The New York Times and The Washington Post. He also hosted the program Take Five on CNN in 2001. For three consecutive years Tapper was awarded with the Merriman Smith Award for presidential coverage under deadline pressure by the White House correspondents. 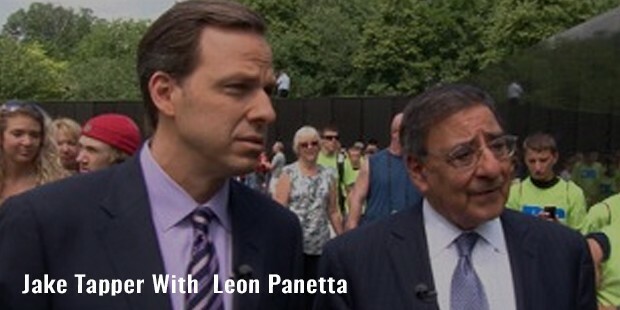 His first TV interview in 2010, was with CIA Director Leon Panetta, as well as Vice President Biden and White House Chief of Staff Rahm Emanuel. 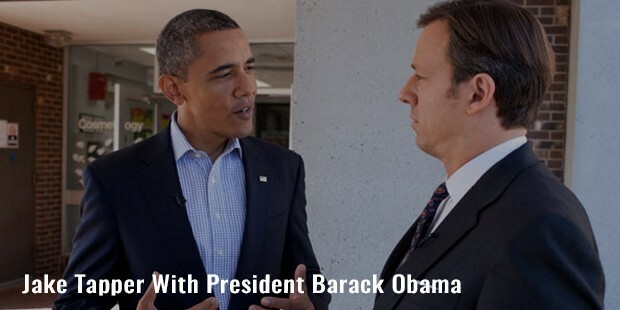 Prior to being assigned at the White House, Tapper interviewed President Obama several times. Tapper contributed cartoons to American Spectator. From 1994 to 2003, his comic strip Capitol Hell appeared in Roll Call. Tapper has been a guest on Jimmy Kimmel Live, The Colbert Report, The View and Real Time with Bill Maher. Tapper is married to Jennifer Marie Brown since 2006. The couple is blessed with two children.